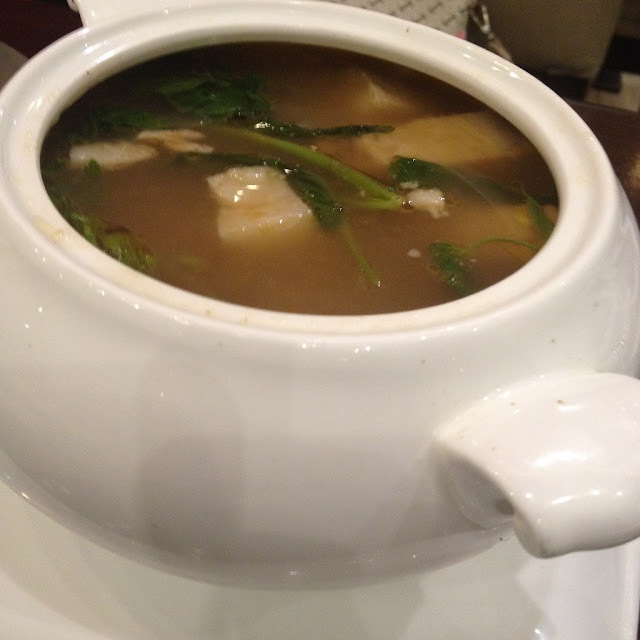 For our soup, we had sinigang na baboy. Seems like this was everyone's favorite. It had pork belly slices in a sour soup base mixed with vegetables. 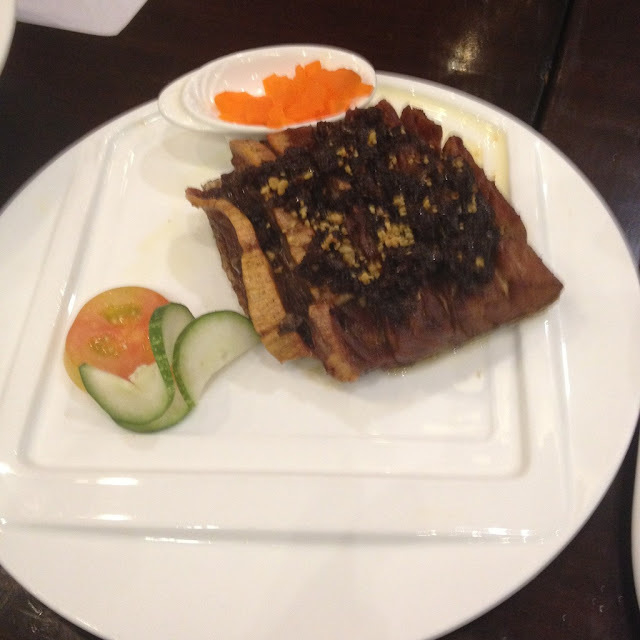 My favorite so far at Kuya J is their grilled tuna belly in chili sauce. It was well done but not charred. They then topped with dried chili. Spicy food lovers would be delighted in this. PhP 315 per order. Another personal favorite. Stir-fried egg noodles topped with prok slices, squid balls, squid bits, shrimp, carrots, chayote, cabbage, beans, and green onions. 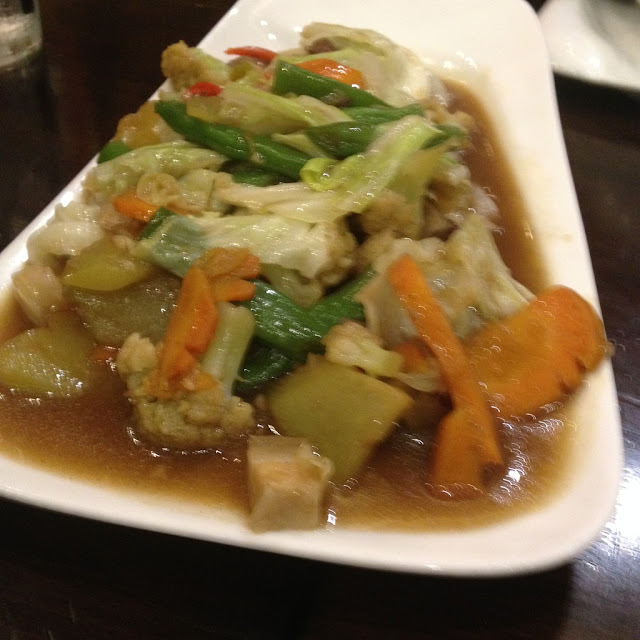 stir fried vegetable dish that has chayote, cabbage, carrots, cauliflower, beans, pork slices, and chicken liver. 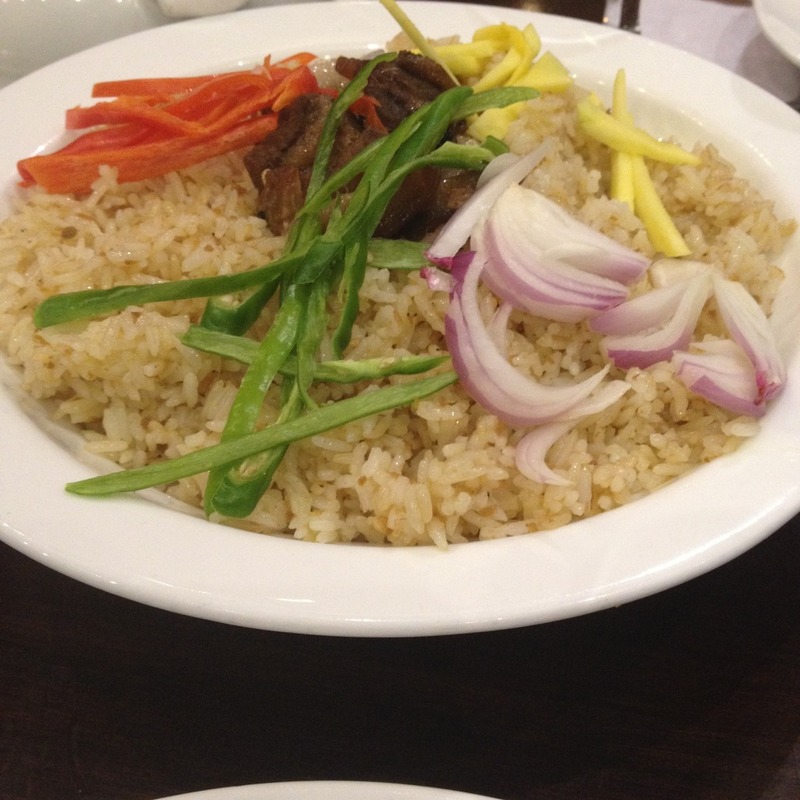 While we ordered some plain steamed rice, we were also attracted to their fried rice varieties. We had a choice of danggit rice, dilis and salted egg rice, humbinagoongan rice, chorizo rice, sisig rice, and crab rice. We ordered the humbinagoongan rice platter. It was a bit too salty for my taste. Kuya J has five branches in Cebu: Escario Street, SM City Cebu, SM Consolacion, Ayala Center Cebu, and SM Seaside City. They also have several branches throughout the Philippines. 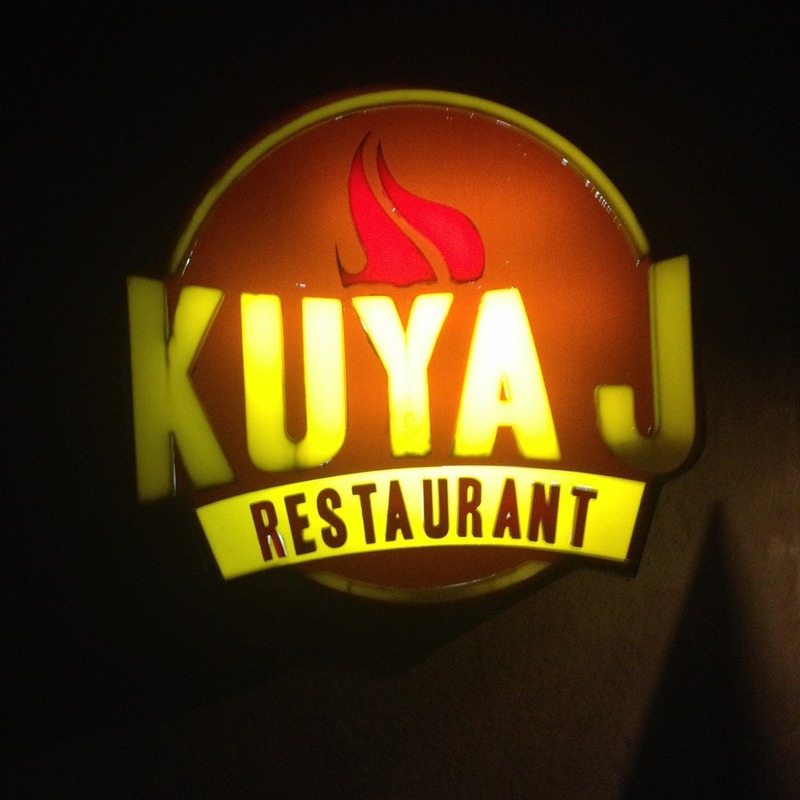 For more information about Kuya J Restaurant, visit their website. 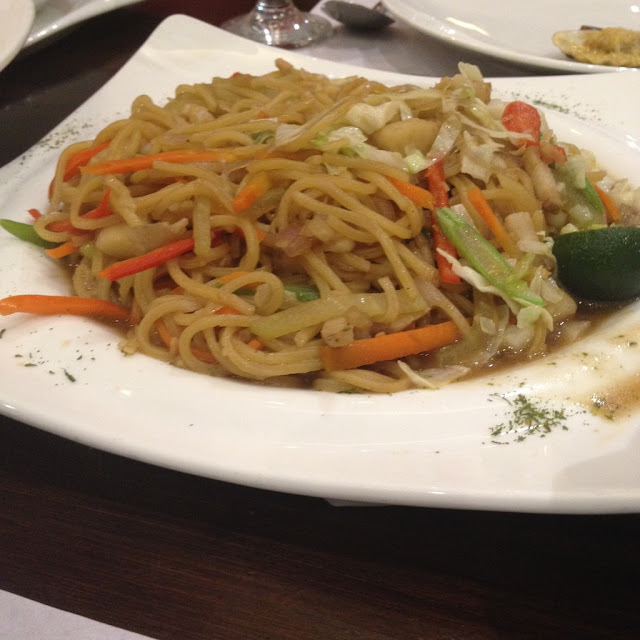 Have you dined at Kuya J Restaurant? 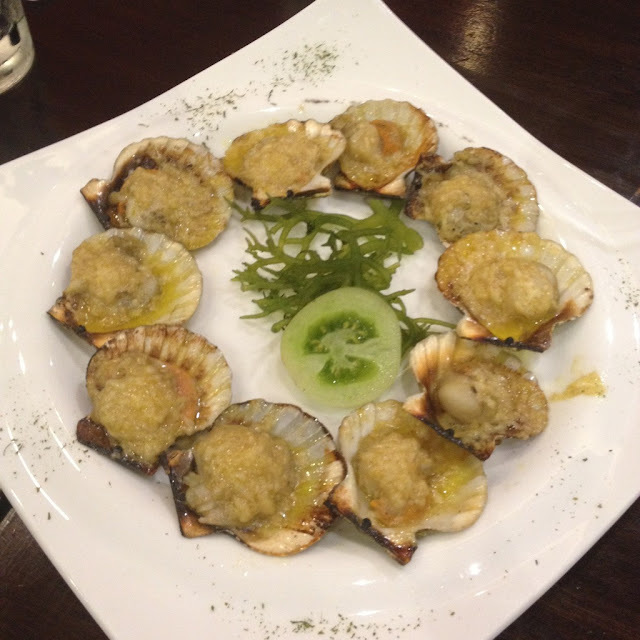 What are your favorite dishes on their menu? You may share them in the comments below.